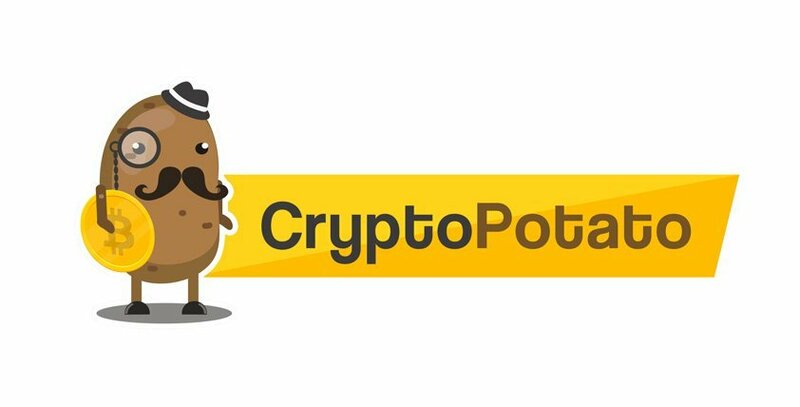 CryptoPotato is a world leading source in news, analysis and information for investment on digital currencies such as Bitcoin, and its underlying technology – the blockchain. We cover news and analysis on the trends, investing strategies, price movements, technologies and cyrpto projects in the bitcoin and digital currency world. CryptoPotato is English based. Full Hebrew and Hindi translated version, partial German other languages. Find out more at cryptopotato.com.